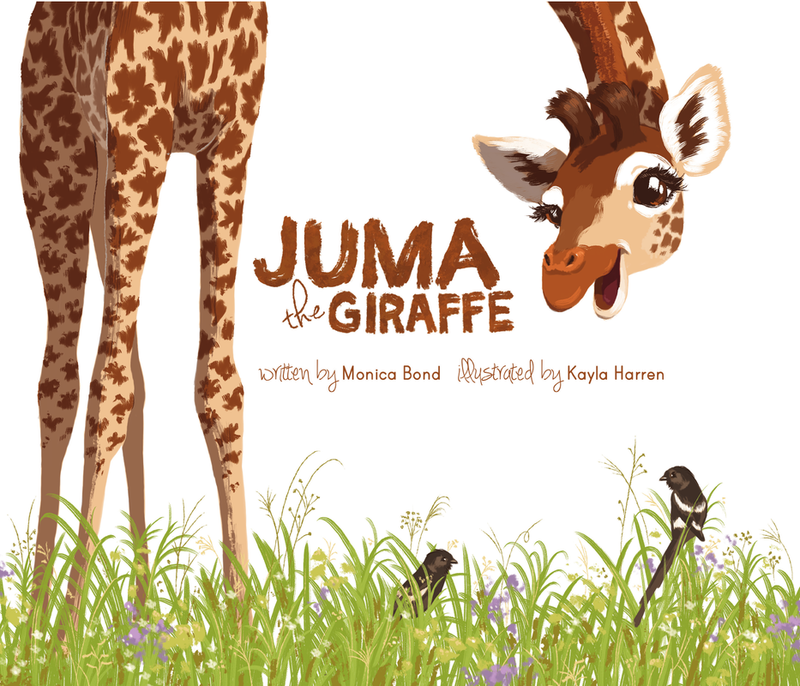 Monica Bond's story, beautifully illustrated by Kayla Harren, will touch the hearts of children everywhere who are searching for what makes them special. "I read it to my 4.5 year old, and right away he asked me to read it again. I think that’s the equivalent of a 5-star review!" 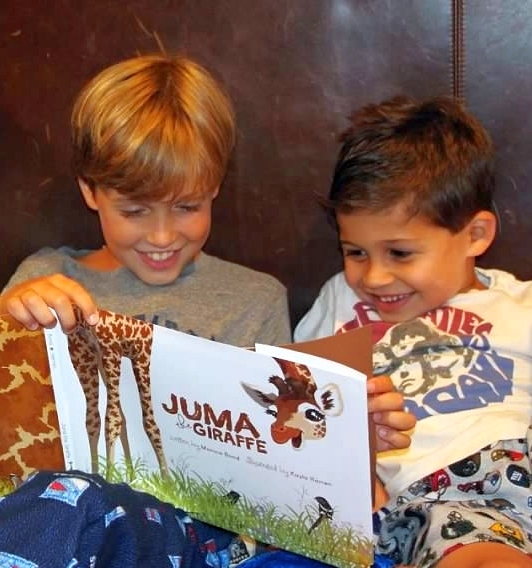 "Our four-year old son has been showing the Juma book to all of his buddies! They love studying the spot patterns on the different giraffes." Two happy kids enjoying Juma the Giraffe. "We read a lot of books to our four-year old daughter, and your book is better than almost all of them. It is really a beautiful work."